New Construction available on a 2 acre private lot in a coveted Wayne location, walking distance to Wayne Elementary School, Odorisio Park, Radnor Trail and just over 1 mile to downtown Wayne. Welwyn Road is a private lane with just 7 homes and is set on the original country estate of the Pew Family. Choose this all new Welwyn plan or design your dream home with the award winning Vaughan Building Company. 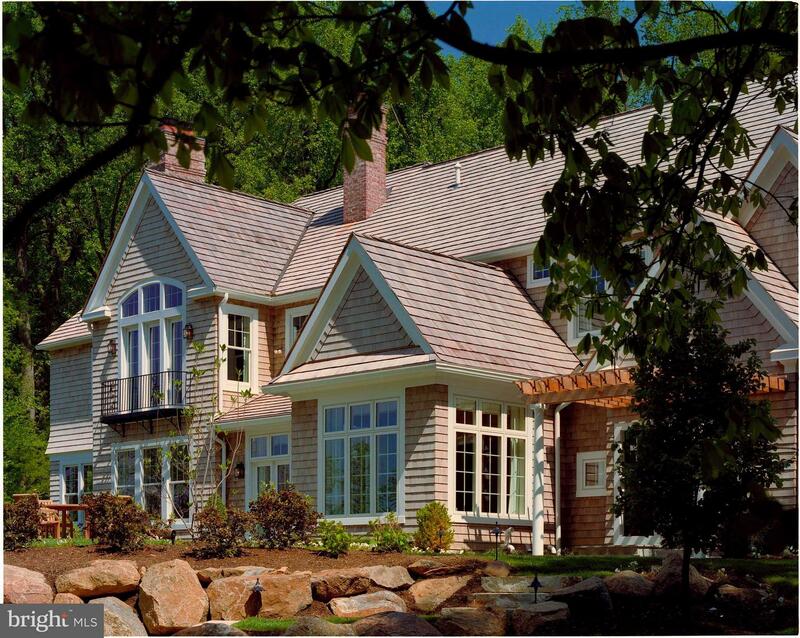 For over thirty-five years, Chip Vaughan has been creating some of the most outstanding new homes on Philadelphia-s Main Line and in the surrounding suburbs of Chester, Montgomery and Delaware counties. 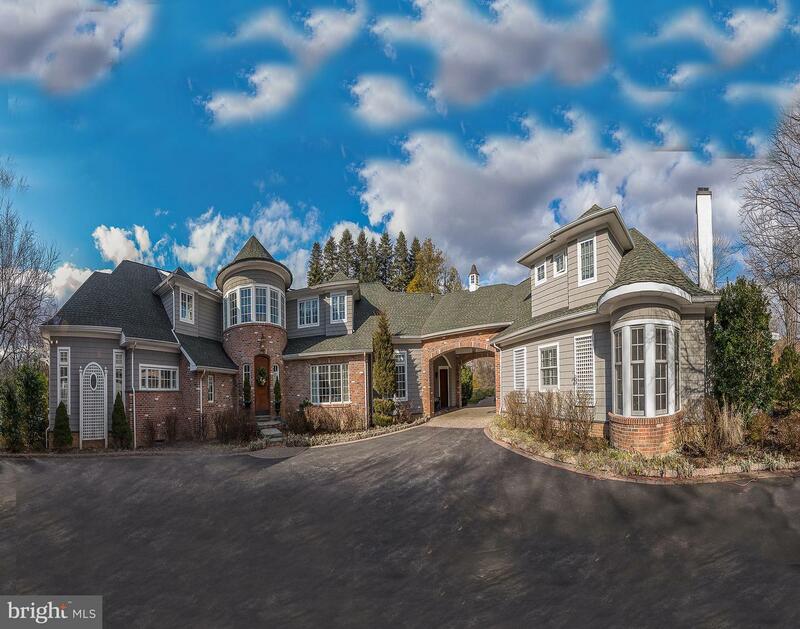 These homes feature timeless architecture, modern amenities and a level of craftsmanship that has solidified Vaughan-s reputation as one of the country-s most respected builders. Our portfolio of award winning plans offer inspiration and creative ideas. Your custom home will be uniquely tailored to your individual tastes. 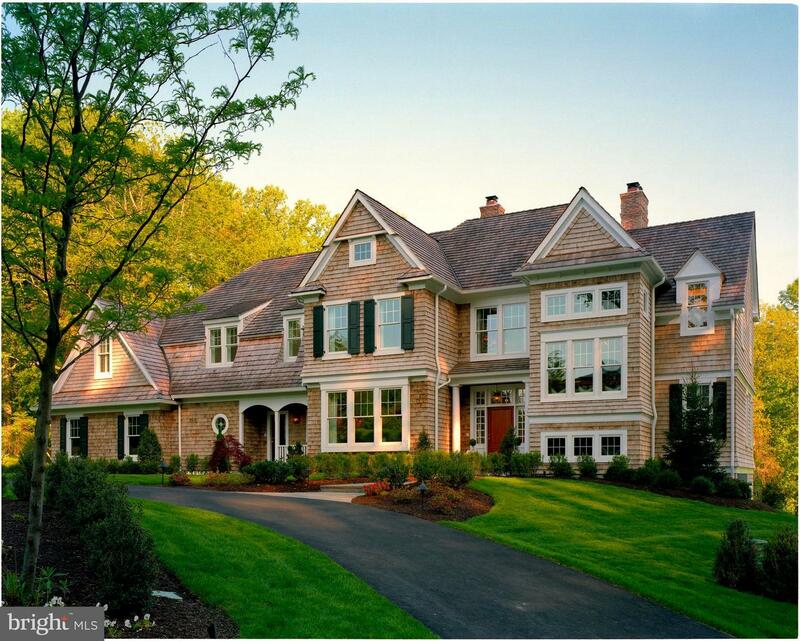 Vaughan Building Company specializes in personal guidance through the custom home design and building process. Our entire team is dedicated to making the homebuilding process an enjoyable experience and bringing your vision to life. This combination of location, lot size and impeccable craftsmanship is a rare opportunity. "A Builder for whom excellence is a constant companion". Interior photos are examples of Builders work and not this actual home. I am interested in more information about LOT 2 WELWYN RD.